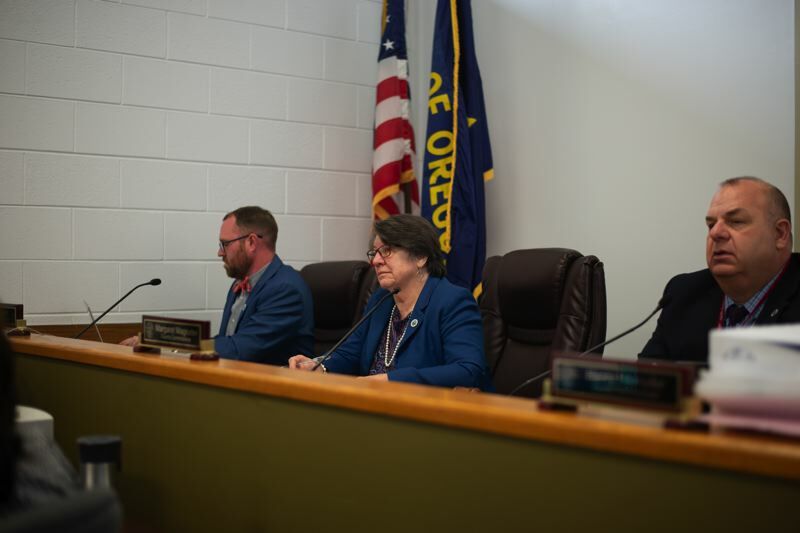 Organizers are pulling together existing resources available for youth in Columbia County in anticipation of opening a youth drop-in center in St. Helens. At a Columbia Community Mental Health board meeting Tuesday, April 2, Columbia County Commissioner Alex Tardif said his goal is to have the center open by the end of the year. "I put $50,000 aside (in the county's proposed budget), we'll see if we get it," Tardif said. Youth Era, an organization that has built five youth drop-in centers throughout Oregon, is working with Columbia County to create a safe, supportive, peer-led environment for teens. "We're trying to destigmatize mental health," said Todd Taylor, a director with Youth Era. "Youth come in for all the cool gadgets we have and while they're there they can access mental health services." A youth drop-in center could also tie in programs like Early Assessment and Support Alliance, or EASA, which provides assistance to youth diagnosed with major psychotic disorders. "I have been a part of a few of those conversations," said Karissa Reed, who works with EASA, regarding the youth drop-in center prospect. "I'm in communication with the individuals that are working on it and trying to get some support for the EASA program once that's open." At the CCMH board meeting, Reed shared more about what the EASA program does. "The goal is to keep (EASA participants) on their normal path and meet them where they're at," Reed said. The program currently has eight participants in Columbia County, with three more potentially joining soon. "Looking at all the different facets and what ties in to make (EASA) successful, and hearing more about your program, it's something that we need to continue to support and just be grateful that we have such a great program in place," Tardif said. At the Columbia County Board meeting Wednesday, Tardif expressed excitement about the growing plans for youth services. Recounting the CCMH meeting, Tardif said he "thought it was a really fitting discussion, especially considering all the momentum and discussions around the youth drop-in center here in St. Helens and what that would look like, and just the different components and tie-ins to really support our youth in this community."